This particular pistol case is used for short and long pistols such as Beeman P1's, P11's, P3's, Webley Altra and HW70's. 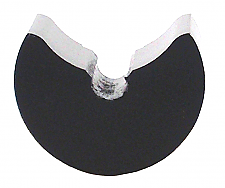 It is a single layer case that allows room for a scoped pistol and pellets. 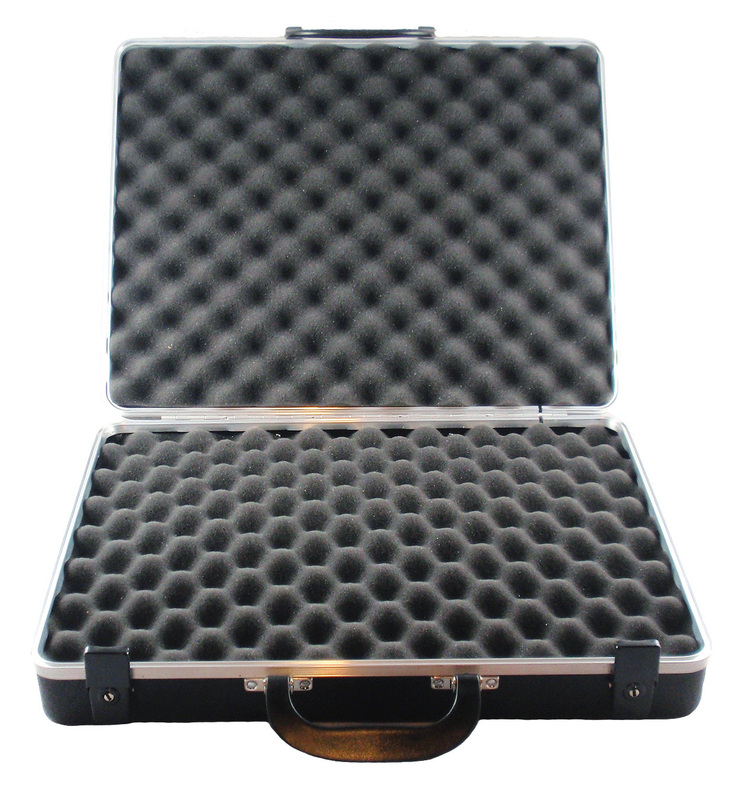 From the Gun Guard DLX Series this sturdy case will hold one to two pistols safely.